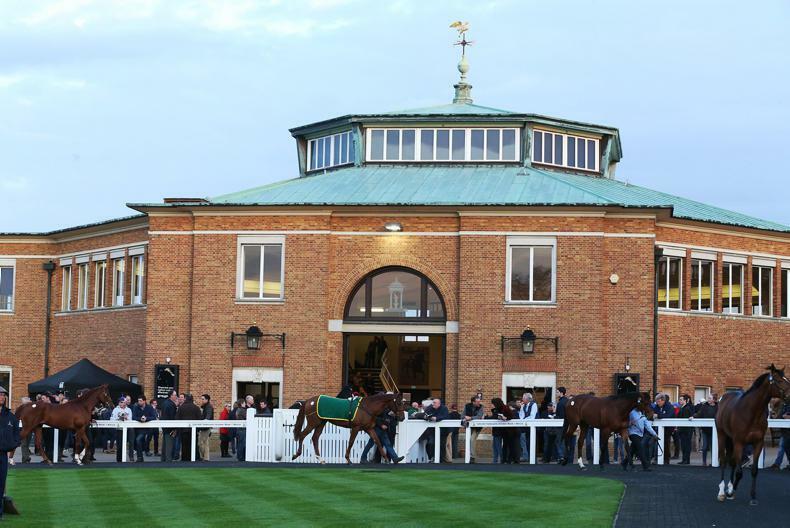 BOOK 2 of the Tattersalls October Yearling Sale continued in robust fashion on the second day with 18 lots selling for 200,000 guineas or more on a day where both the turnover and average were up on the corresponding session last year and a clearance rate remaining at a solid 86%. 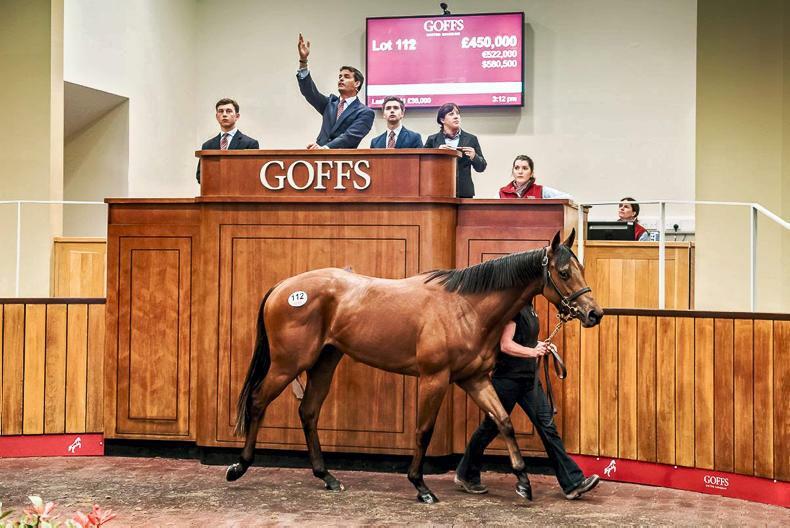 David and Henrietta Egan’s Corduff Stud enjoyed a spectacular result when their Siyouni filly out of the Desert Style mare Brynica was sold to Shadwell Estates for 450,000 guineas, who saw off the efforts of Juddmonte Farms’ Lord Grimthorpe and agent Stephen Hillen. The dam is a half-sister to the Group 1 Prix du Jockey Club third Baraan and to Bruxcalina, dam of the Group 1 British Champions Sprint winner Librisa Breeze. 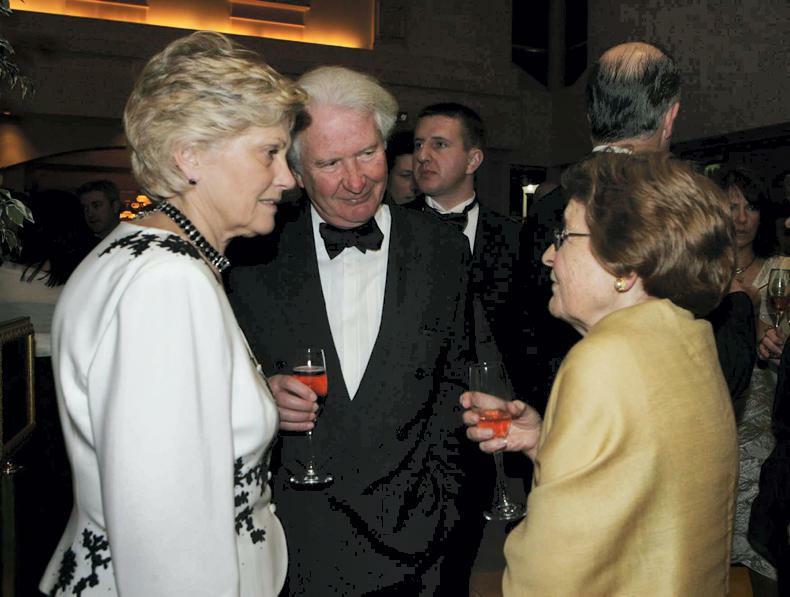 "We bought her dam at auction from the Aga Khan's draft on the advice of Blandford Bloodstock," said David Egan. "She is from an original Lagardere family. "We knew the filly today had lots of interest and she was making lists, but it is very difficult to value them to that. "The mare had a Lope De Vega filly this year and is in-foal to Dabirsim." Purchaser Angus Gold of Shadwell Estates said: "Sheikh Hamdan was very keen to buy fillies this week, and she was on the list very early on. She is a very nice filly with a great attitude – her ears were pricked the whole time. "I didn't think that we'd have to go that far, but the Sheikh very much wanted her and John Gosden was keen too – I guess that is where she will go into training." 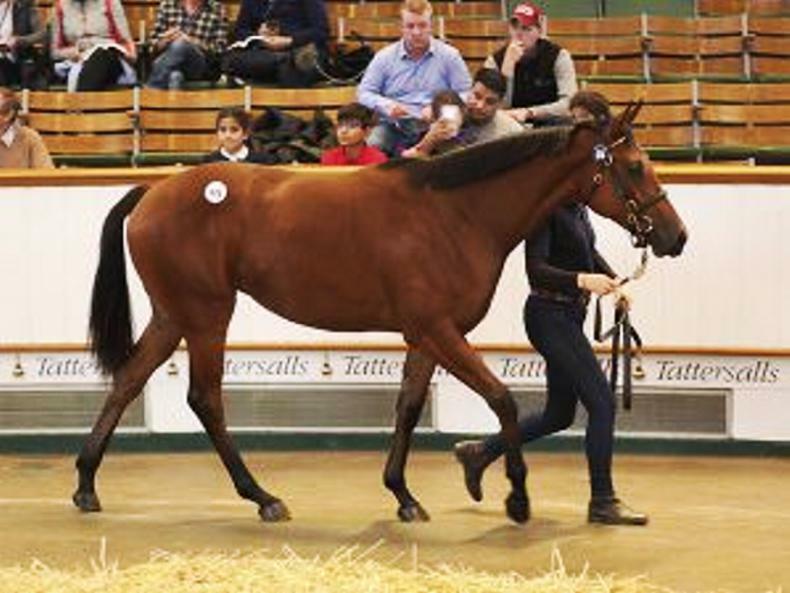 Agent Anthony Stroud struck to secure the already named Cassandra, a Dansili filly consigned by Stauffenberg Bloodstock, for 360,000 guineas after seeing of the efforts of SackvilleDonald’s Alastair Donald. "She is a very nice filly, very athletic," said Stroud. "It was a little more than perhaps we were anticipating, but we were up against a formidable opponent. "Her two-year-old half-brother Catan, who has won recently, looks a promising sort, is rated 97 and he is the only runner for the mare so far. As we also saw last week, good fillies can be very valuable." 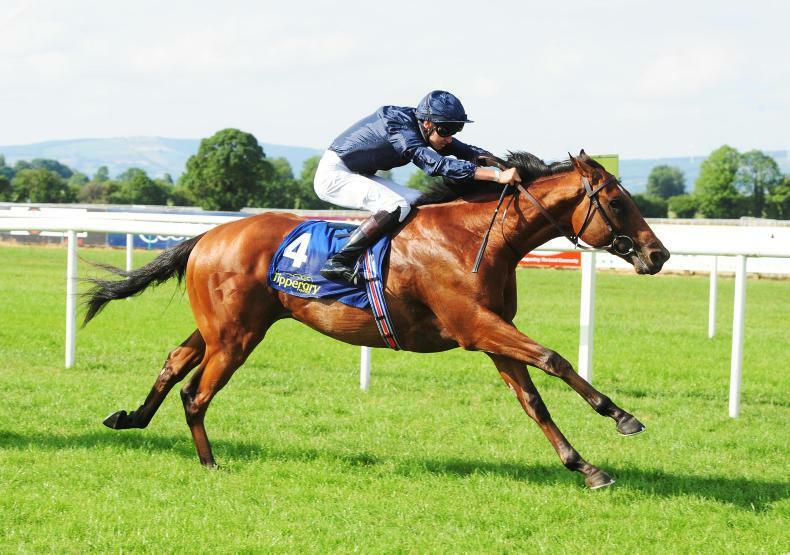 Cassandra is out of the Shirocco mare Capichera, daughter of the Group 2 Preis der Diana winner Centaine, and a half-sister to Calrissian, a winner of 25 races in Denmark, France, Germany and Sweden, including the Group 3 Taby Open Championship and three listed races. The success of freshman sire No Nay Never’s progeny on the racecourse has been reflected in the ring again this week and his son out of the Street Cry mare Whitefall caught the eye when knocked down to Peter and Ross Doyle Bloodstock for 320,000 guineas. The Kilminfoyle House Stud-consigned colt received a solid update to his pedigree since the catalogue was printed when his Kodiac half-brother Dark Jedi won on his debut and has been runner up in the Listed Stonehenge Stakes at Salisbury. 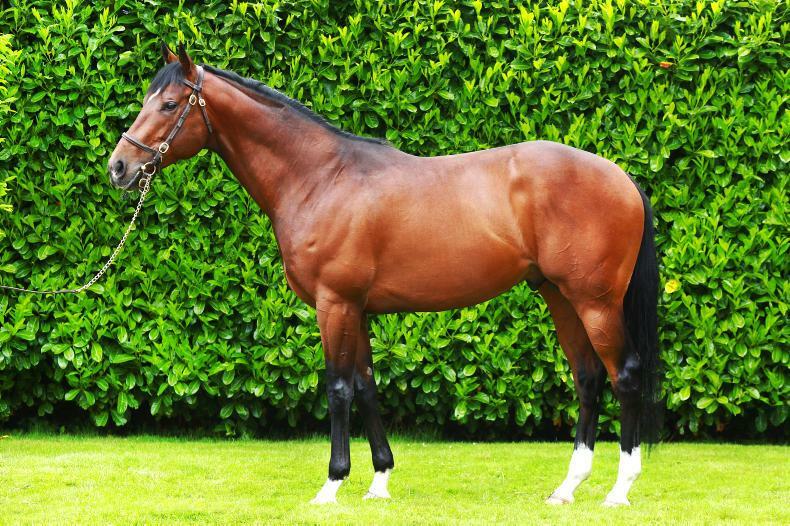 After the sale Doyle commented: "The stallion has done unbelievably well this year - he has put in some great stats. This is a lovely horse, good moving, strong and mature. "The mare has proved she can do it too with the recent black-type update. She is also by Street Cry, which is a positive. The colt goes to Richard Hannon, let's hope he is good!" Andreas Putsch’s Haras de Saint Pair were consigning at Tattersalls for the first time and enjoyed a fruitful sale with their only two lots realising a total of 420,000 guineas. Leading the way was a Kingman colt out of the Group 3 winning-mare Bugie D'Amore who was bought by SackvilleDonald’s Alastair Donald for 280,000 guineas. Book 2 of the Tattersalls October Yearling Sale continues at 10am on Wednesday, October 17th, with the third and final session.